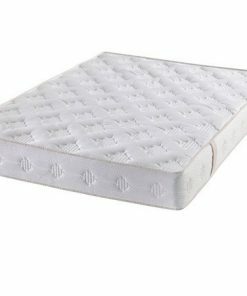 The Luxurious Latex Orthopaedic Reflex Foam mattress is a high quality and high tech orthopaedic mattress. 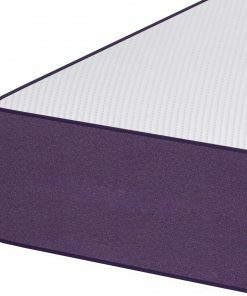 This Luxurious orthopaedic mattress is made of Orthopaedic Reflex Foam and Latex. 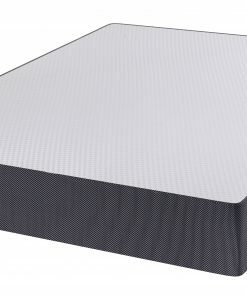 This orthopaedic mattress is designed to provide a firmer feel with a layer of nature as the sleeping surface. It helps to alleviate discomfort from sensitive pressure points. The sumptuous natural Latex layer gives an ultimate touch of softness and comfort. 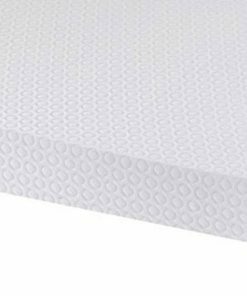 The Luxurious Latex Orthopaedic Reflex Foam mattress provides the best comfortable sleeping experience. 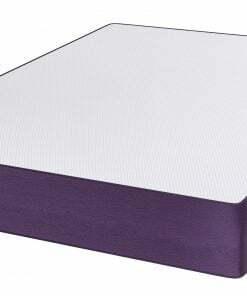 With its 200mm Orthopaedic Reflex Foam this mattress provides extreme comfort and a soothing feeling eliminating pain from pressure point. 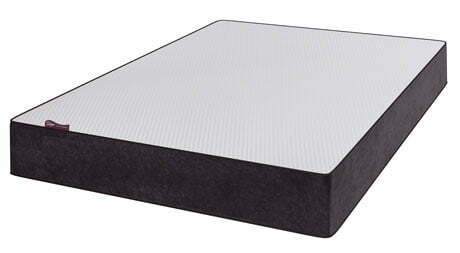 In simple words it is one of the best quality latex reflex foam mattress, perfect for orthopaedic conditions.